After almost a week of cold temps and dreary rain, the sun popped out this morning, and I’m into full spring mode. I can’t wait to start decorating for spring now that the weather is cooperating so I decided to start with the quintessential symbol of spring-the EASTER EGG! So to gather some inspiration, I went through the links at The Scoop’s Mega Spring Linky Party looking for posts about eggs. 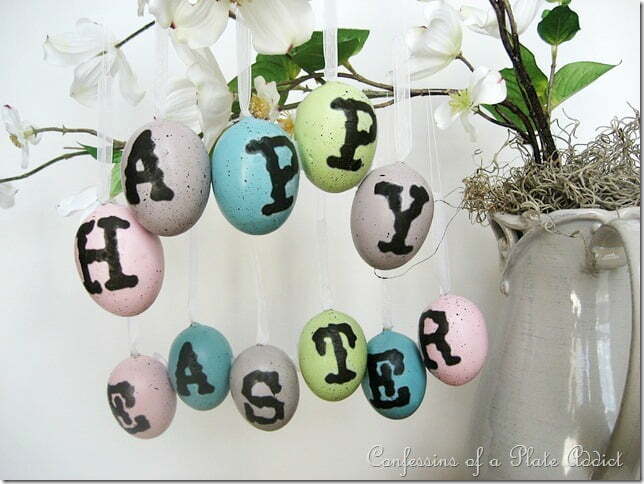 And I found some of the most beautiful and creative ways to decorate eggs. So I’m sharing these in case you’ve been hit with a little Spring Fever, too. Just a note: If you’d like to pin these ideas on Pinterest, be sure to click on the link below the pictures to pin from the original source. First up are these gorgeous eggs by Designs by Cleo. If you’re like me and you don’t want to mess with dying eggs, then here’s a great alternative. 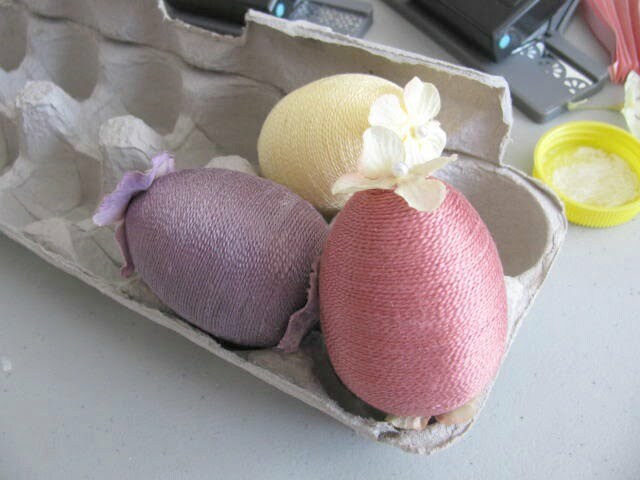 Just wrap inexpensive foam eggs with some colored embroidery thread and embellish with flowers. So pretty! Here’s another beautiful idea from Lucy at Craftberry Bush. 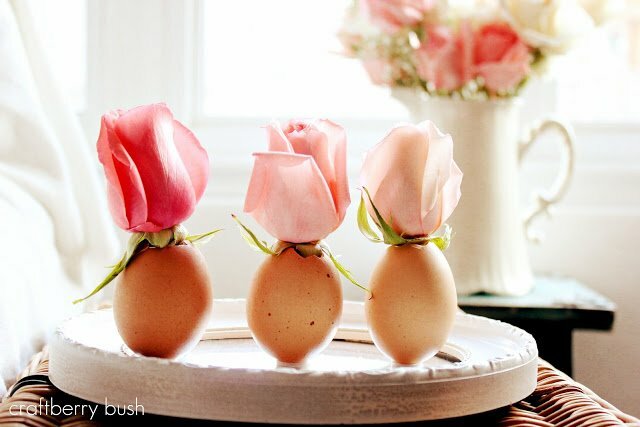 She used real egg shells as flower vases. 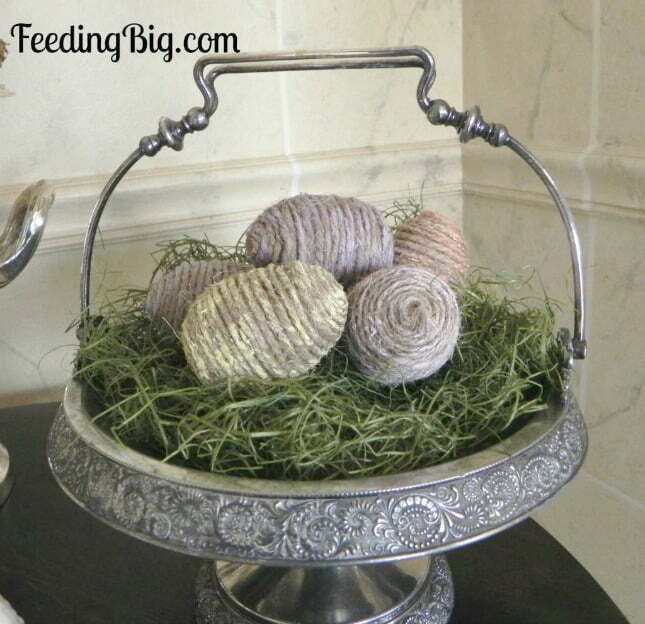 Cynthia from Feeding Big wrapped some cheap, plastic eggs with jute and then sponged a little acrylic paint onto the jute to create these beautiful eggs. 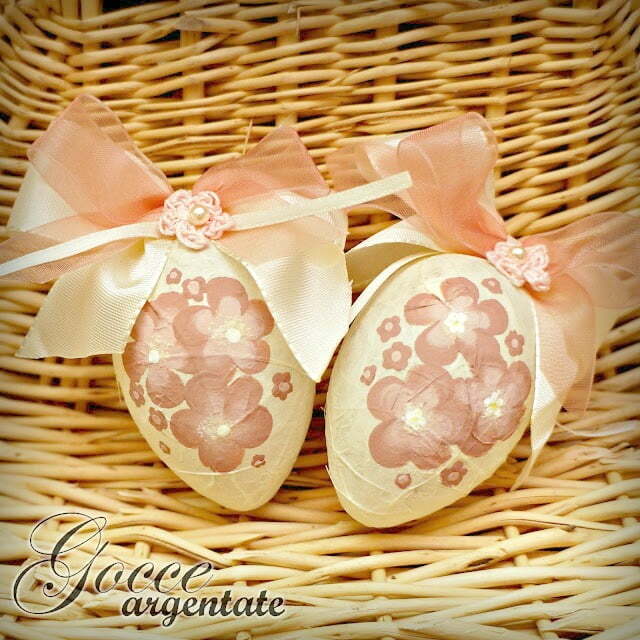 Chiara from Gocce Argentate covered plastic eggs with rice paper and hand-painted these flowers onto her eggs. The tiny crocheted flowers were even created by her as well, and she has the pattern on her blog if you’d like to make some yourself. These French decoupaged eggs are another great way of transforming those plastic eggs, too. 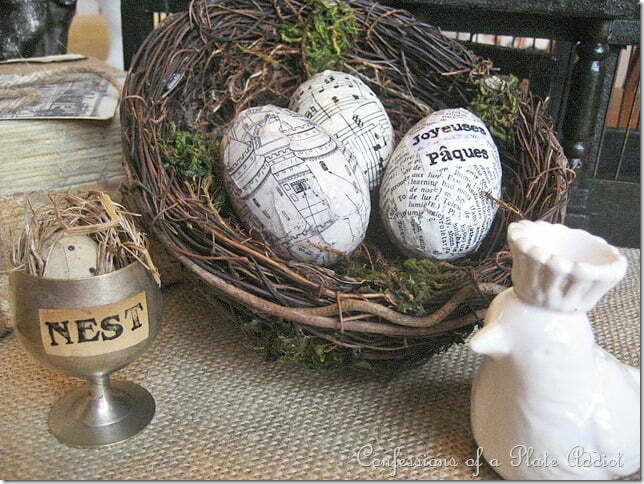 Debbie from the blog Confessions of a Plate Addict used sheet music, dictionary pages, and a black and white illustration to create these eggs. Debbie from Confessions of a Plate Addict also created these pretty Pottery Barn inspired eggs. So easy to do this with those speckled eggs that are readily available now. 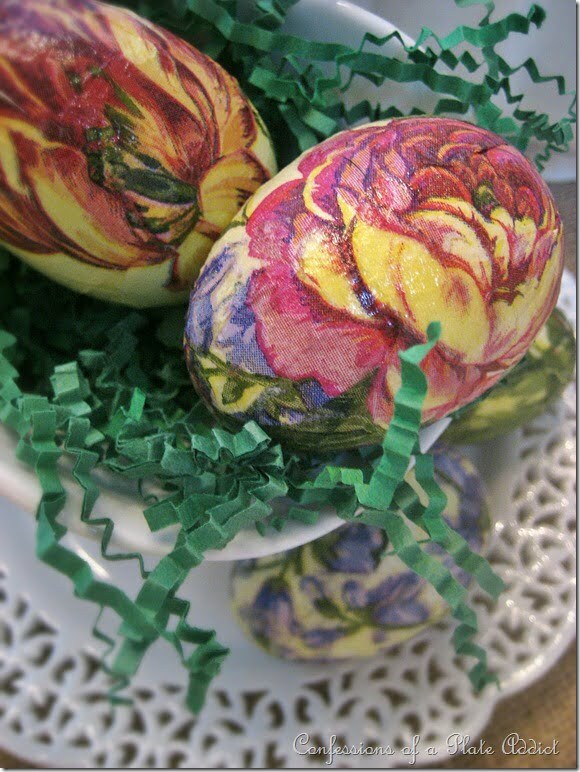 And just look at these botanical decoupaged eggs that Debbie from Confessions of a Plate Addict created! You’ll never guess what she used until you click over to see. 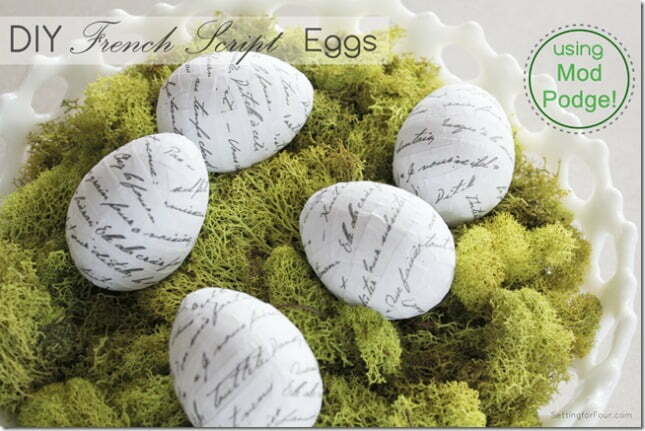 Heather from Setting for Four covered her eggs with the words from a French poem. C’est magnifique! 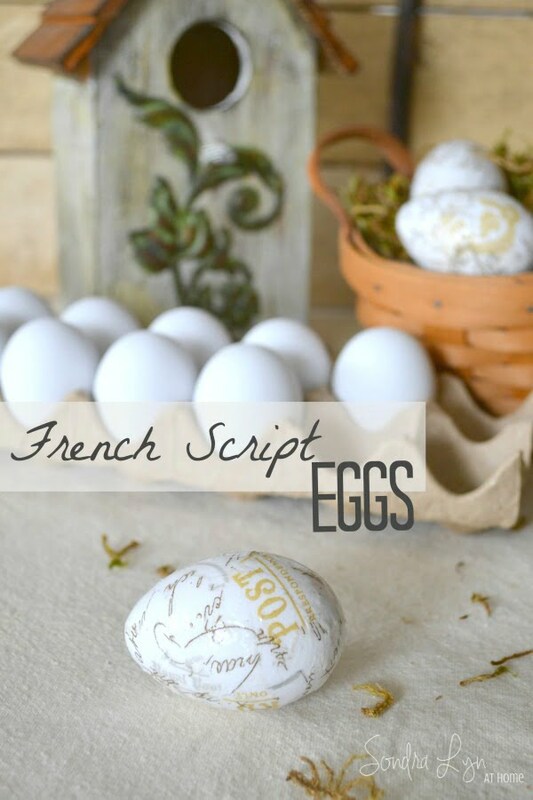 More French Script eggs were created by Sondra Lyn at Home using torn pieces of decorative napkins. Vickie from Life in My Empty Nest wrapped her eggs with colored twine. Wonder where she found pretty pink twine! 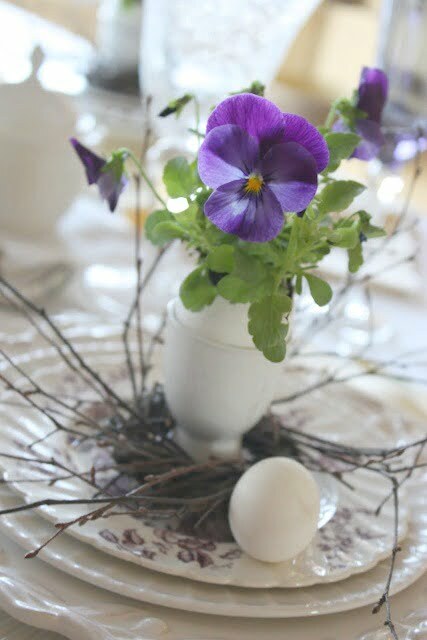 Yvonne from Stone Gable used real eggshells to serve as pots for pansies on her spring table. Gorgeous, I tell ya! After seeing all these inspiration pics, I’m ready to start my spring decorating this weekend. How about you? What a great post. There are so many great ideas, I don’t know where to start! 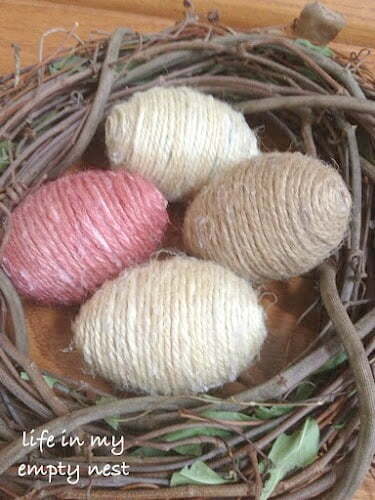 Thanks so much for including my jute eggs! I really need to decorate some eggs! These are great ideas! Such lovely motivation Jane! I too am ready for spring, allergies and all. It is good to see what you have shown us today! Great motivator for me, as I have chickens the real egg shell will be the way I go. I’ll share later what I did with these ideas. Thank you for gathering the eggs 🙂 and the other contributors. I’m sooo ready for spring and everything that comes with it, Jane. 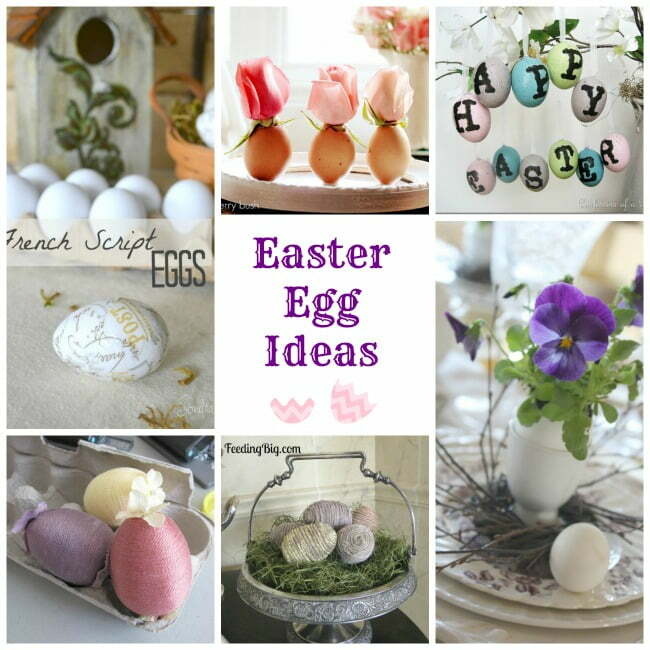 This is a great roundup of inspiration for decorating with eggs! Thanks for pulling them all together in one place! I love all of this Easter egg decorating inspiration. Thanks for sharing so many great ideas in one spot. What fun inspiration ideas. I love that last one with the real eggs and the pansies- how cute is that!! 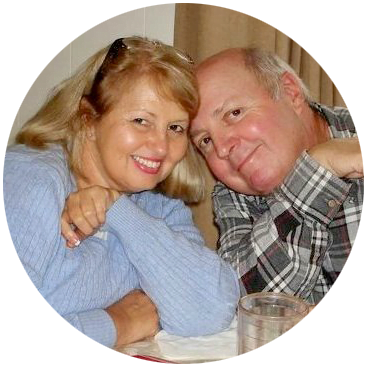 Delightful inspiration….thank you for sharing!